I put everything I have into making each project the best it can be, with a strong, unique, responsive design and a fast, accessible, optimized, and error-free experience for you and your users. 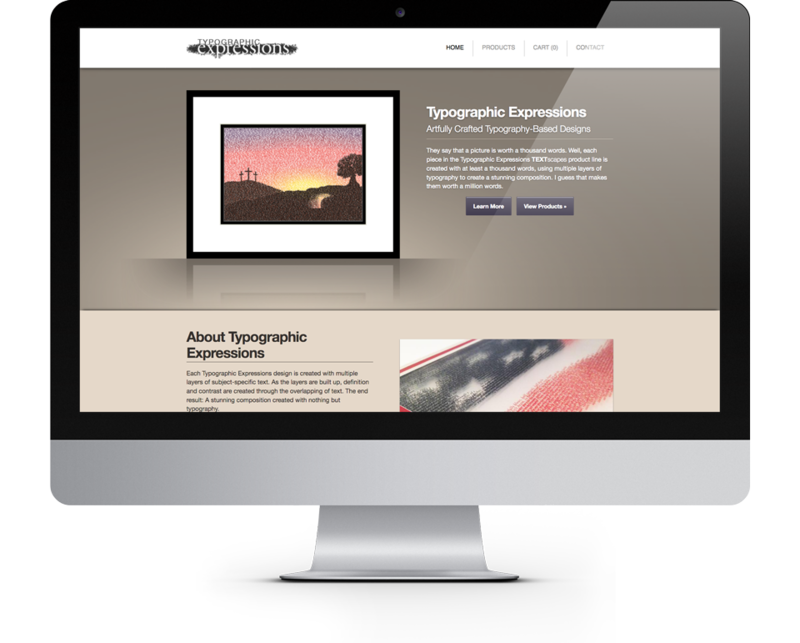 Typographic Expressions specializes in creating beautiful works of art with nothing but typography. The site is set up to showcase the gallery of work, and includes payment integration for full online ordering functionality. The site is designed to be fully responsive for support across the full gamut of browsers and devices. 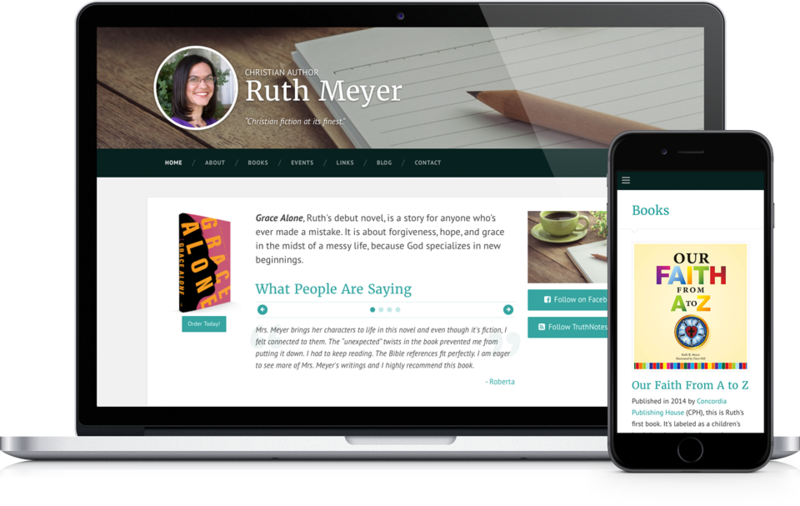 Christian author Ruth Meyer wanted a new website to feature her books, upcoming events, and author information, as well as tying in the design to her existing blog, TruthNotes, in order to gain an increased Web presence that would reach a broader audience. The site is designed to be fully responsive for support across the full gamut of browsers and devices. The Sons & Daughters Department of Messenger International wanted to include an interactive Sign & Share component for their recent RISE Movement. 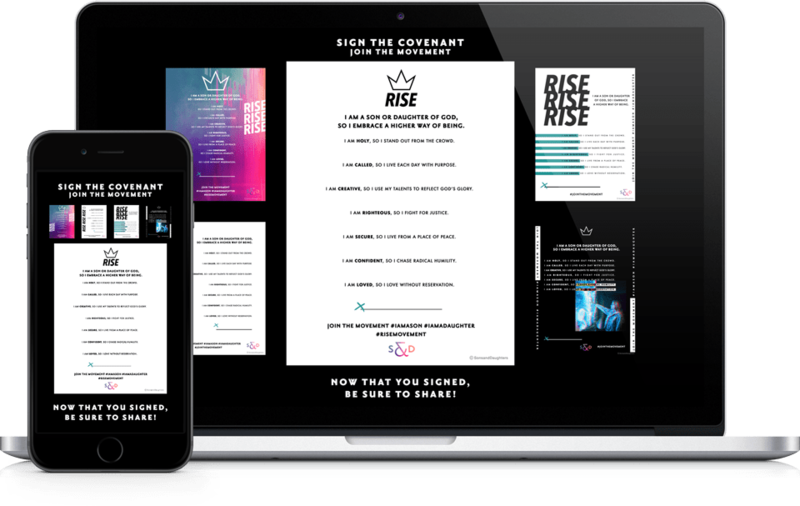 The interactive covenant signing component allows the user to select a poster design, sign it interactively on any device, and save and share it. 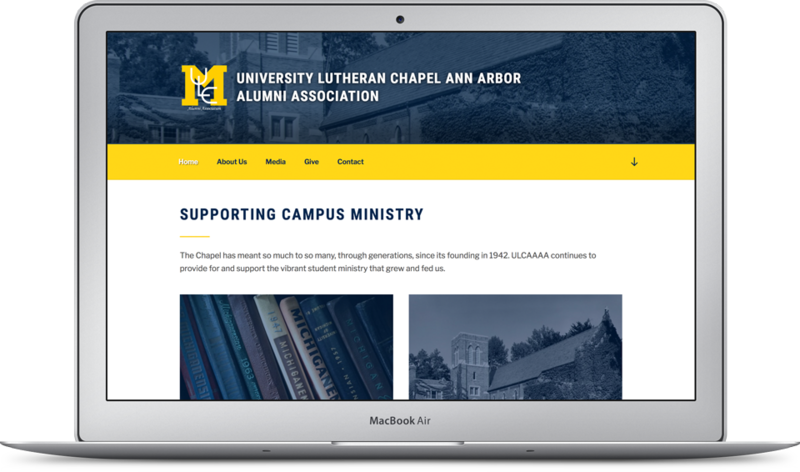 The University Lutheran Chapel Ann Arbor Alumni Association (ULCAAAA) needed a new website to gain an increased Web presence that would reach a broader audience, be a resource for alumni and students, and include integration for online donations. Desiring to use a CMS to allow multiple administrators to help with the site, the new website was developed with WordPress, using a custom theme designed to be fully responsive for support across the full gamut of browsers and devices. 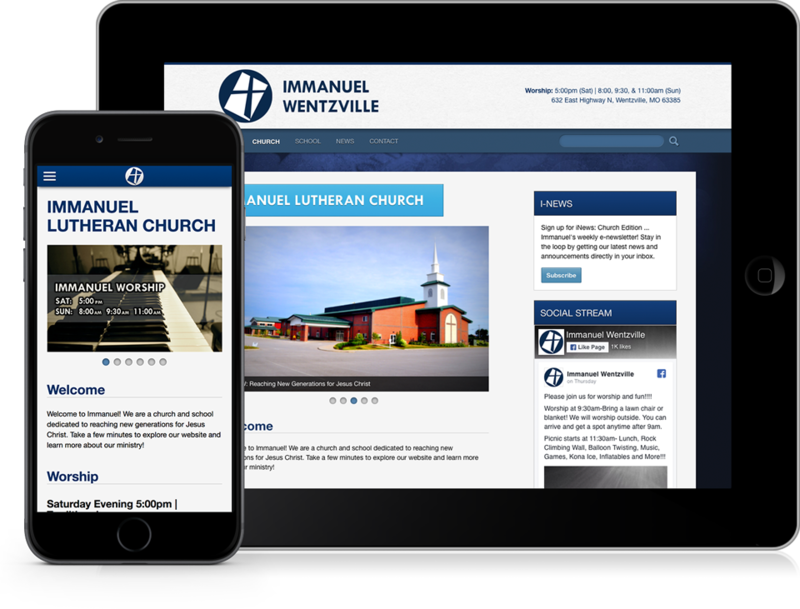 Immanuel Lutheran needed to update their site to bring the school and church sites together into one cohesive site, and to gain an increased Web presence that would reach a broader audience. The site is designed to be fully responsive for support across the full gamut of browsers and devices. 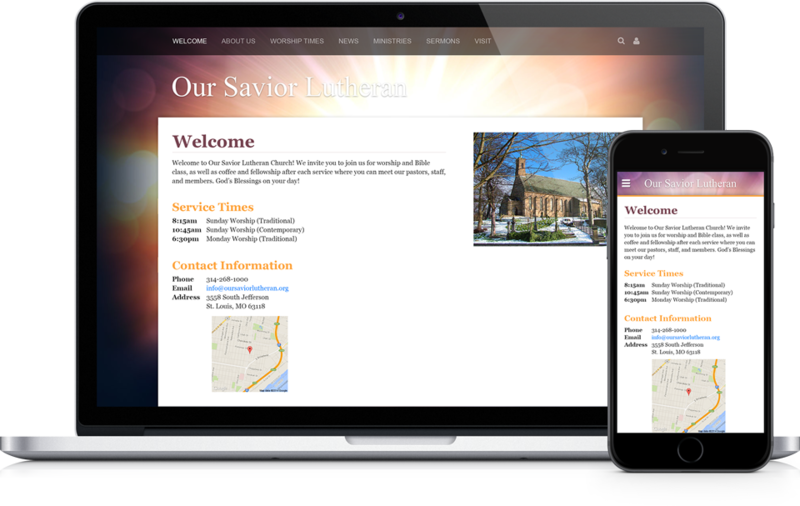 Concordia Technology Solutions recently expanded their library of available themes for their Church360° Unite website builder, and requested help with designing and developing a few new responsive themes that offered support across the full gamut of browsers and devices. Hessler Design was responsible for the design and development of the Cross, Material, Light, and Module themes, as well as assisting in converting four existing themes to include responsive design and logic. 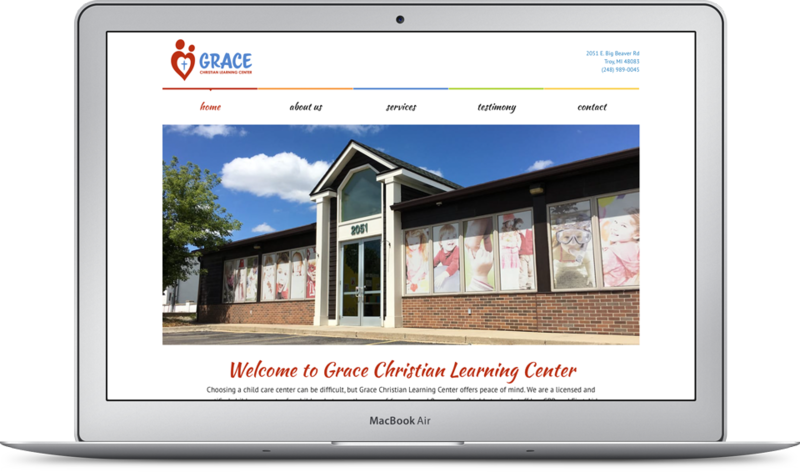 Grace Christian Learning Center needed a new website to replace their outdated Flash-based website. They wanted an updated and modern site that would reach a broader audience and be accessible on all browsers and devices, not just those with Flash enabled.